Ziegler, a specialty investment bank, announced its closing of $41,400,000 Series 2018 fixed-rate financing of Mary's Woods at Marylhurst, Inc. Monday. 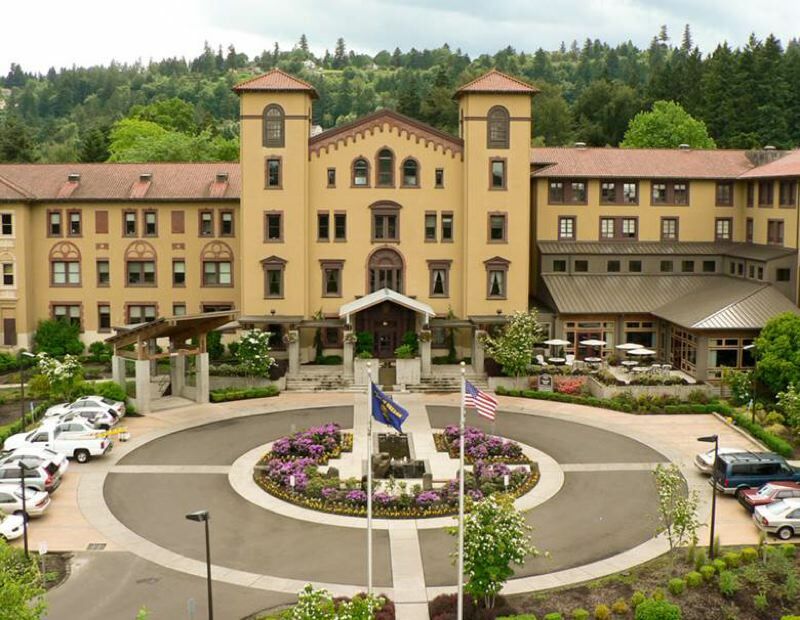 The Oregon not-for-profit corporation located in Lake Oswego, houses a continuing care retirement community. The funding will be used finance a portion of an expansion project for the community, which already has over 233 independent living apartment and various other housing options, according to a Ziegler news release. Construction, development and rennovation are all aspects of the expansion plan. The 36-acre site is leased from the from the Sisters of the Holy Names of Jesus and Mary campus. Diane Hood, president and CEO of Mary's Woods, said the community employs over 350 people and has just under 500 residents. The expansion, she said, should be complete by the end of 2018. The additions to the community will create 198 new apartments and 48 new assisted living spaces. "Mary's Woods is excited to move forward and complete the build out of Phase two with the expertise of the Ziegler team," said Diane Hood, president and CEO of Mary's Woods, in the news release. Sarkis Garabedian, a director in Ziegler's senior living finance practice, said the financing is a result of last year's Village at Mary's Woods first stage of expansion. 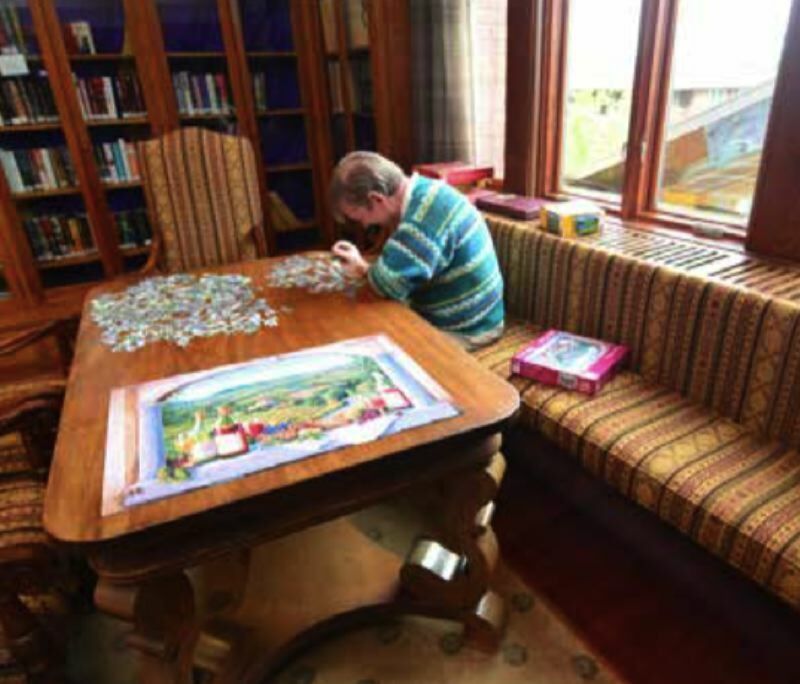 The second phase was a response to the support Mary's Wood's saw last year. "Investors followed along, supporting the revised project plan in large amounts due to Mary's Woods track record of success, the demonstrated demand for stage one and the economic advantages of integrating both stages of the Village expansion into one cohesive project," Garabedian said. Part of the same 75-acre campus also houses Marylhurst University, which abruptly announced its closure in May. The Marylhurst University Board of Trustees voted to end all university operations by the end of 2018, according to the university website. The 50-acre university property will be returned to the Sisters of the Holy Names of Jesus and Mary. "Like many small, private, liberal arts colleges and universities, we have seen a steady decline in enrollment since the end of the Great Recession," Marylhurst President Melody Rose wrote in a news release posted to the university's website. "We were unable to see a viable financial path that would have enabled us to sustain the high level of academic programming for which we have always strived and that would not cause harm to our students, faculty and staff." As of Marylhurst's 2018 spring semester, the university had 743 students, 37 full-time faculty and 106 part-time faculty members. Kara Hansen, Marylhurst's communications contact, said although Marylhurst and the retirement community are located close to one another, the closure of the school and the Mary's Woods expansion are completely separate.